In late 2012, we designed & built new studio facilities for Jazz FM in central London and migrated the service from the hired facility at WRN. The build consists of two full size on-air studios and a production booth. The facility is built around Axia QOR Integrated Consoles with Axia xNodes in racks to manage audio routes. It means racks to studio wiring is exclusively Ethernet and makes management of audio mixing & routing very simple. 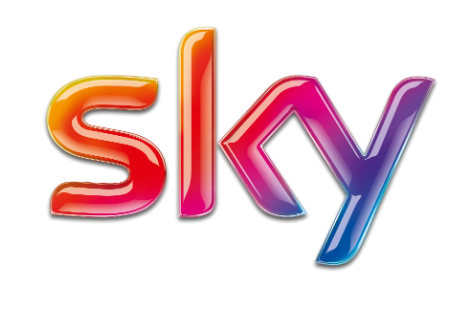 Previously, Jazz FM had hired studio facilities from WRN in Vauxhall and delivered direct to Sky from there in addition to the delivery to Digital One via Arqiva's circuit. A big part of the plan was keeping all the platforms on air during the broadcast migration. Four years on, I provide ongoing maintenance and technology consultancy for Jazz FM - and the studios are all still in good shape too. A key strength is the ability to pick up a job someone else started and deliver the final product. At Nation Broadcasting I picked up the migration of broadcast services to the new facility at St Hilary, outside Cardiff. This involved completion of the CTA to the original brief and, subsequently, additional services, DAB processing and service reconfigurations. Since working with them, we've added an additional six services to the original five, so far. I was also tasked with the delivery of migrating local services broadcasting out of Narberth in west Wales into the network facility at St Hilary. This involved additional transmission pathways at St Hilary alongside reconfiguration of the Narberth location which continues to provide some of the transmission links. This was further complicated by a complete lack of documentation for the Narberth site. 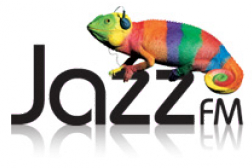 Jazz FM is a radio station providing a lot of specialist programming, often live. Some presenters bring in their own CDs - some - the horror - even bring in vinyl. Other programmes are prerecorded "as live" and are played out in 15-20 minutes chunks without any associated metadata. We discovered that it's quite difficult to get metadata out of a record player so I had to work out another way of doing it. Presenters can now either preschedule "now playing" data or manually update the feed live, without needing the playout system to do it. It's one of those bits of software "glue" holding disparate systems together. I had been working with Media Sound Holdings on improving their web offering since 2014. Initially we created responsive WordPress sites for the individual stations within the group, starting with Isle of Wight Radio and moving on to Splash FM and others.  In 2016, the group decided to rebrand their Sussex stations as More Radio but were keen to keep a local presence for each of the four areas covered. We redesigned the site to focus even more on local news content and built in the ability for the site to show different content (both editorial & commercial) based on the user's preferred location. 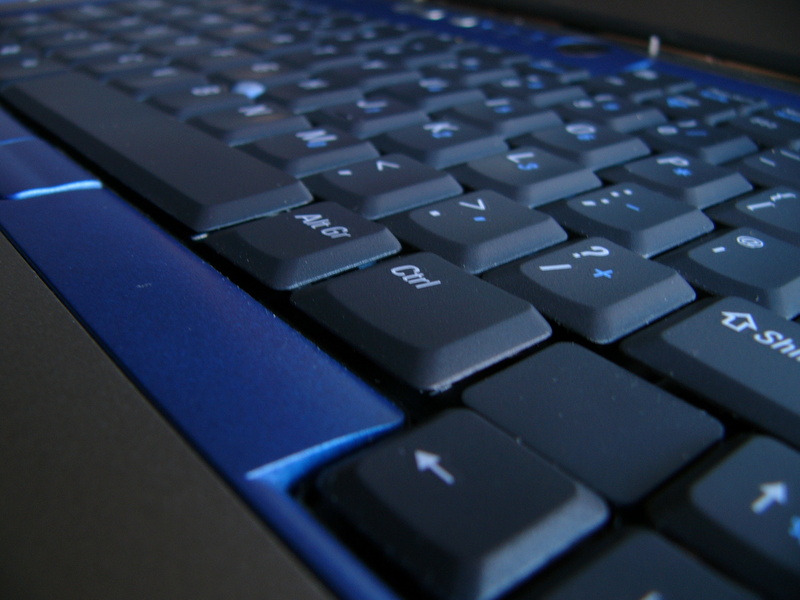 The sites were online until late 2016. Jazz FM is one of the first national radio services in the UK to use DAB+ for their broadcast. As a pioneer, it was really important to ensure the on air sound was as good as it could be. I worked with the team at the station and other consultants to get the right processing equipment in place and to program it for the best possible sound at a relatively low bitrate. Following several hack attempts on Isle of Wight Radio's website, we advised upon & delivered a secure web hosting package with CDN and space to grow. 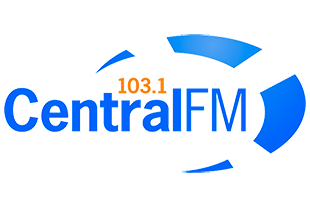 Central FM moved from their old Falkirk High Street premises to purpose built studios in Stirling fitted out by Clyde Broadcast in early 2012. I was asked to oversee the technical installation and provide "last mile" integration and CTA build. 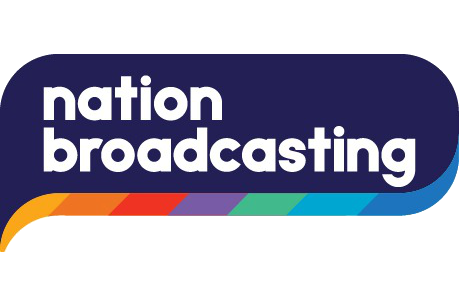 We are now officially accredited EPG service providers for radio. We wrote it initially for Jazz FM to reduce their costs in delivering schedule data to Sky but it's delivered as a web application so anyone can use it. It reads schedule data from XML or you can manage the schedule manually. Software to talk directly to DAB mux DLS servers to provide dynamic text information ranging from schedule & now playing information to current news headlines. Originally written for Jazz FM and now in use additionally at Chris Country. 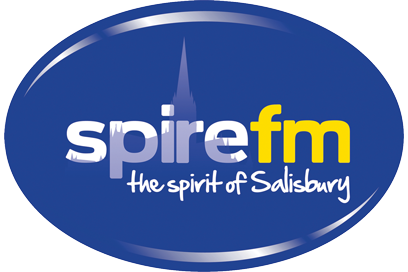 Full project planning and execution to replace the old transmitter housing for Spire FM with a new cabin on the same site - in exactly the same place, while keeping the station on the air.